Google pushed an update to Chrome Beta last night as version 74.0.3729.25 and a couple of dark mode-related flags were included. 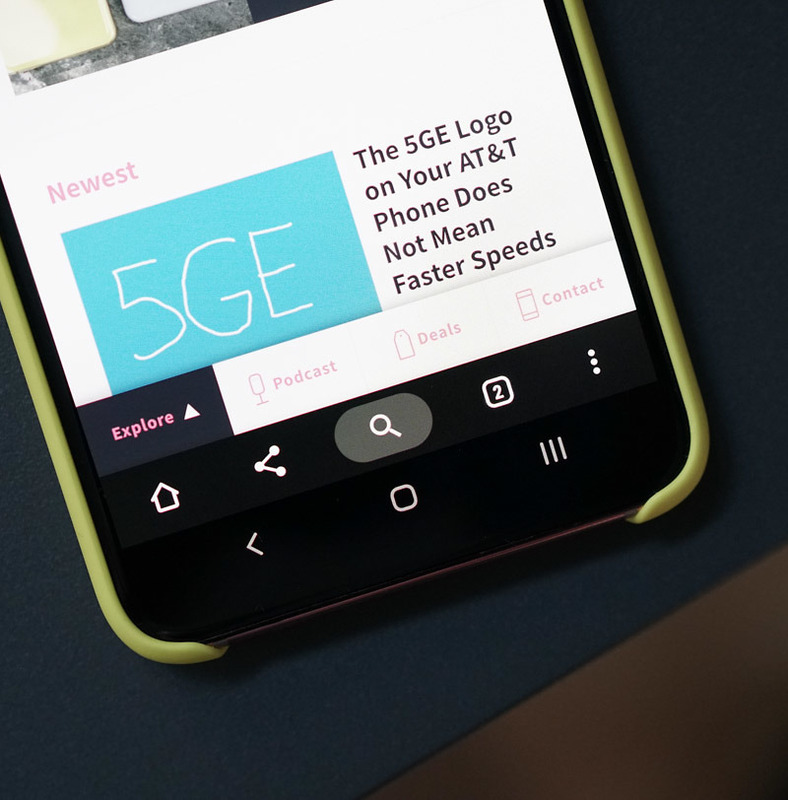 If you want all of your apps to be darker, the time has come for you to give Chrome the love. 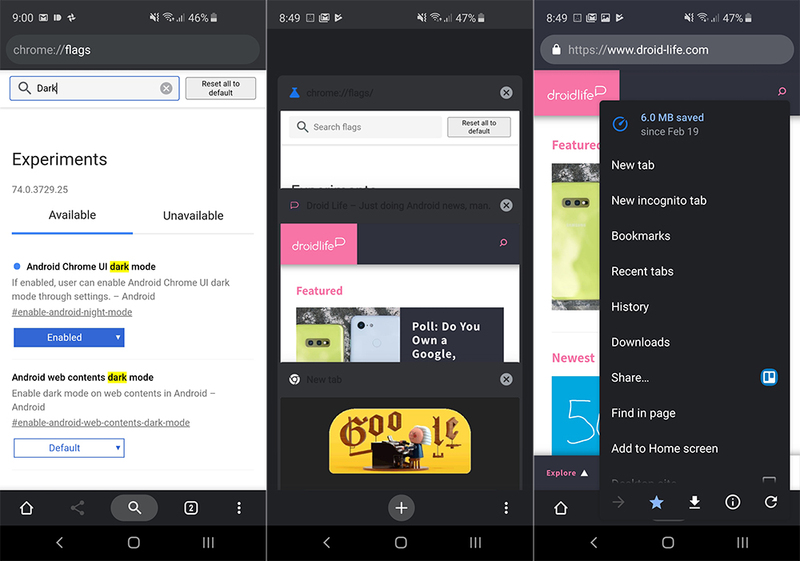 When flipping on “Android Chrome UI dark mode,” the menus and home page will all flip to dark to help drop some of that brightness down. You can see how that looks below, with bugs for fonts not flipping included. 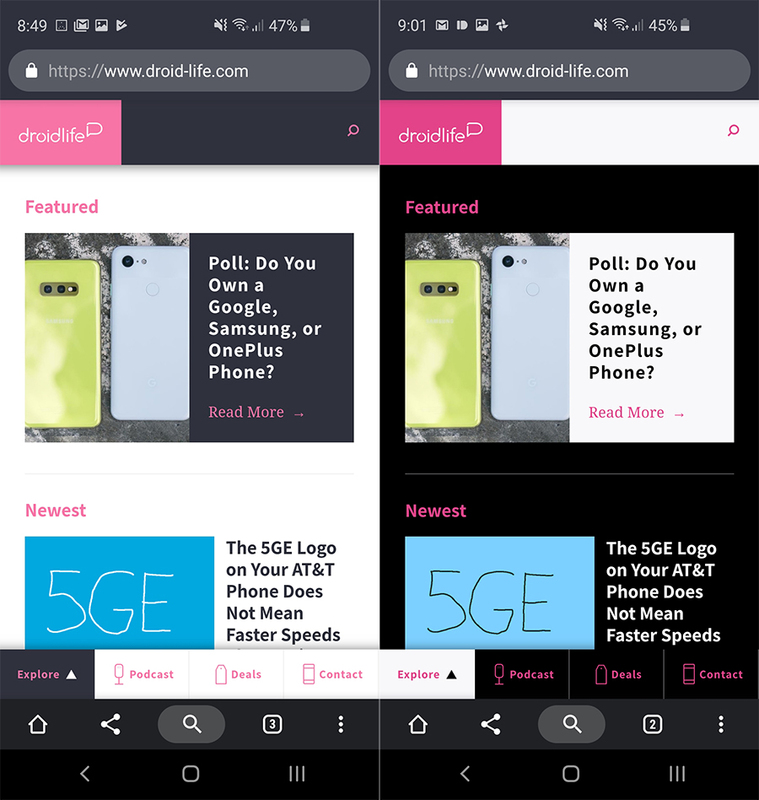 If you want to go really wild, that “Android web contents dark mode” option is for you. It basically takes anything light and flips it to dark. On the flip side of that, it’s not great at figuring out what to do with already-dark items. In the shots directly below, you can see what I mean by that in the top bar of the Droid Life site. You may not want to use this option just yet until Google can iron out some of the UI mess. Again, this is all in the latest Chrome Beta that began rolling out last night.